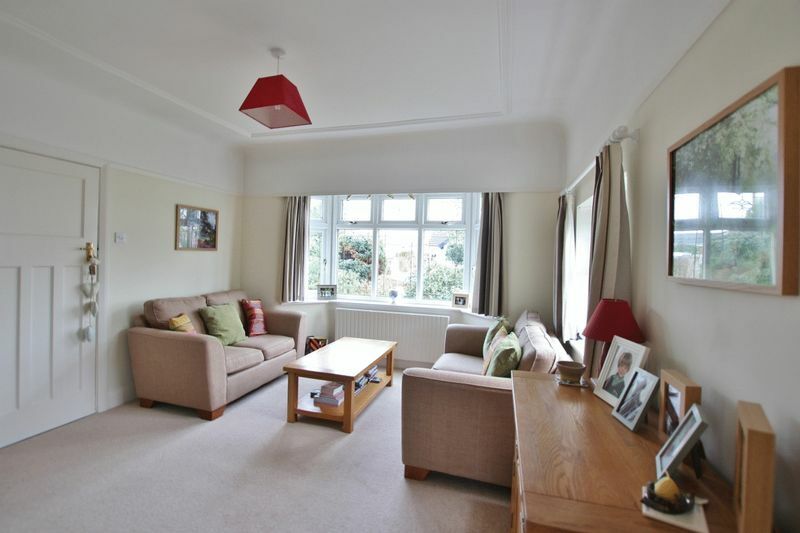 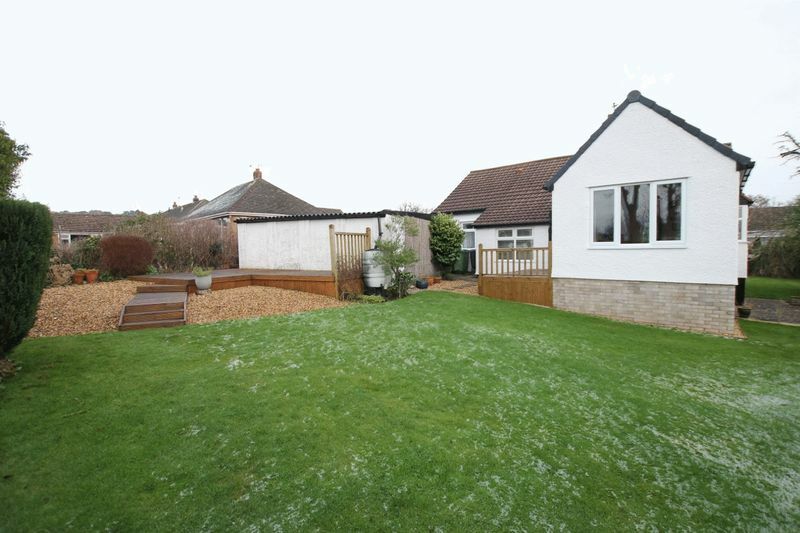 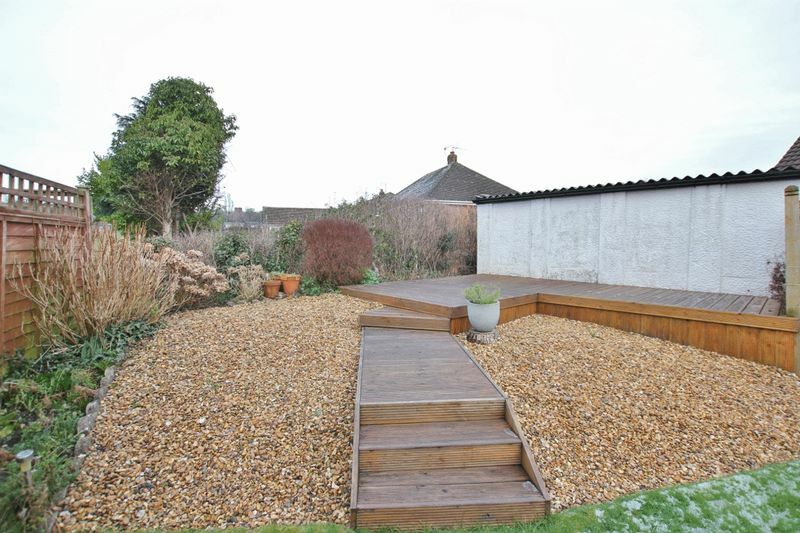 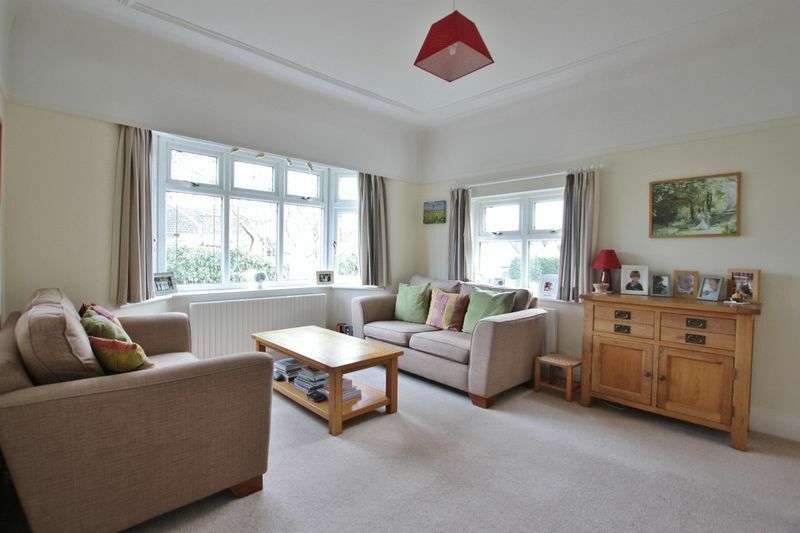 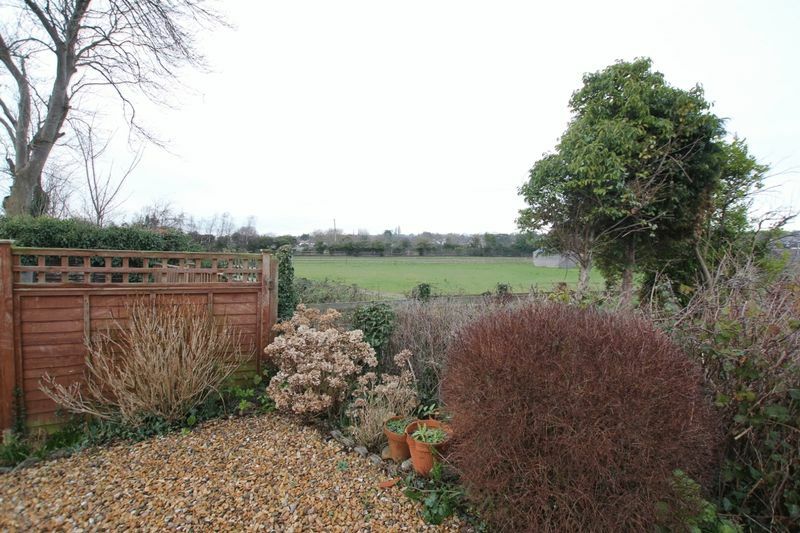 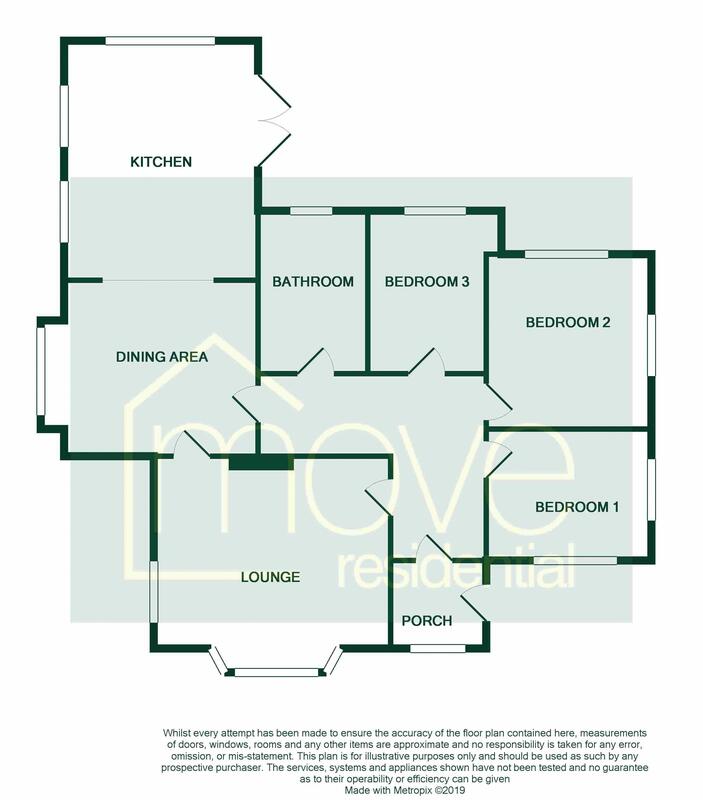 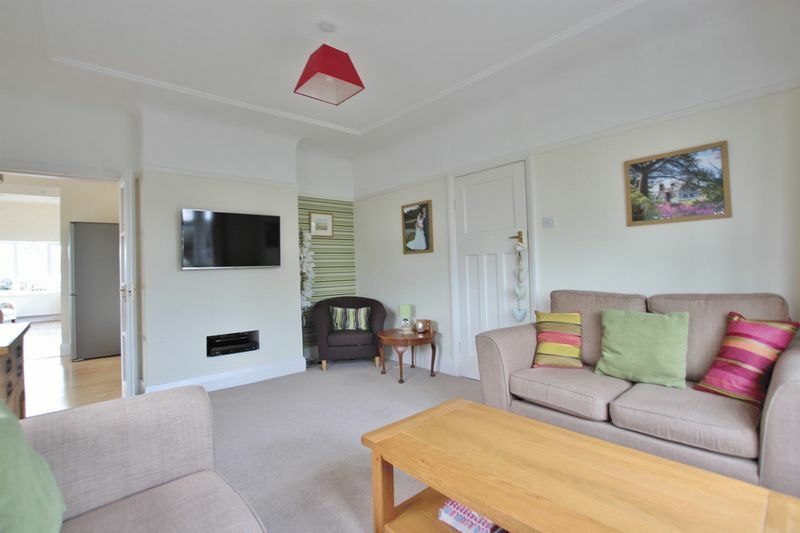 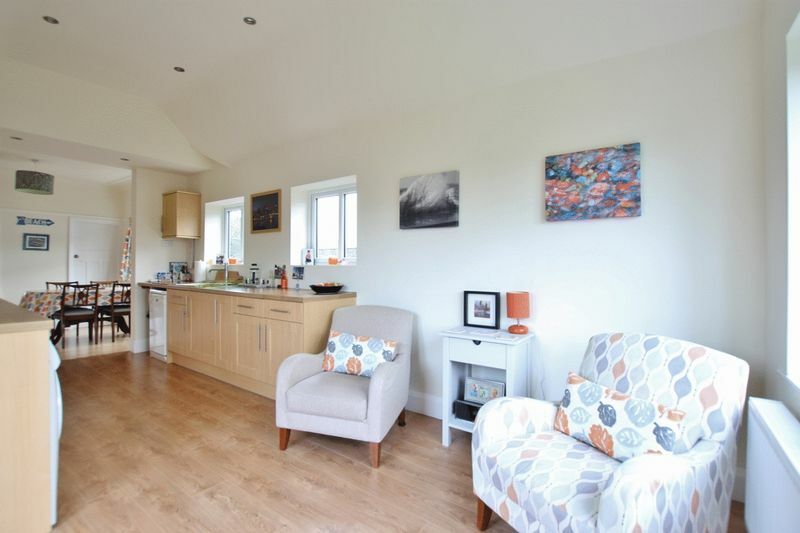 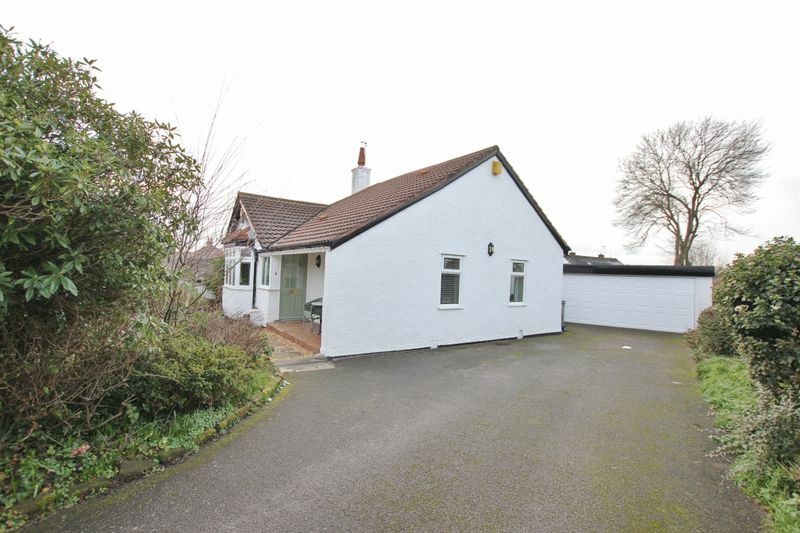 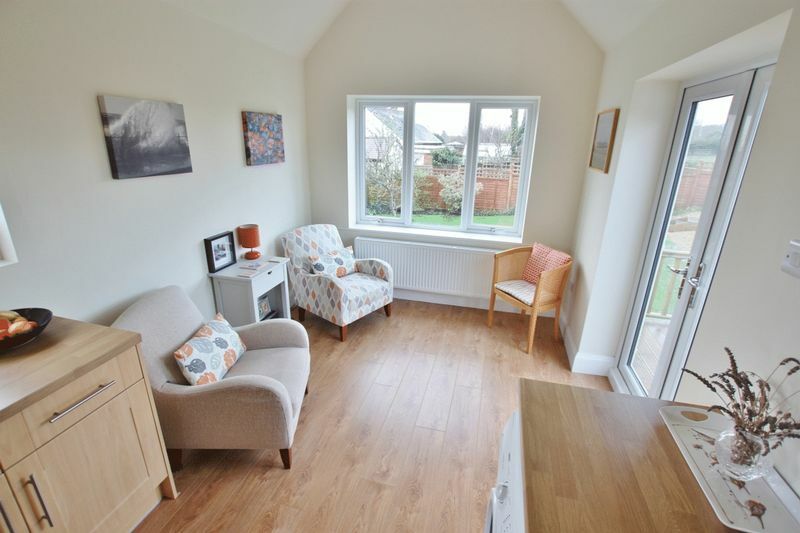 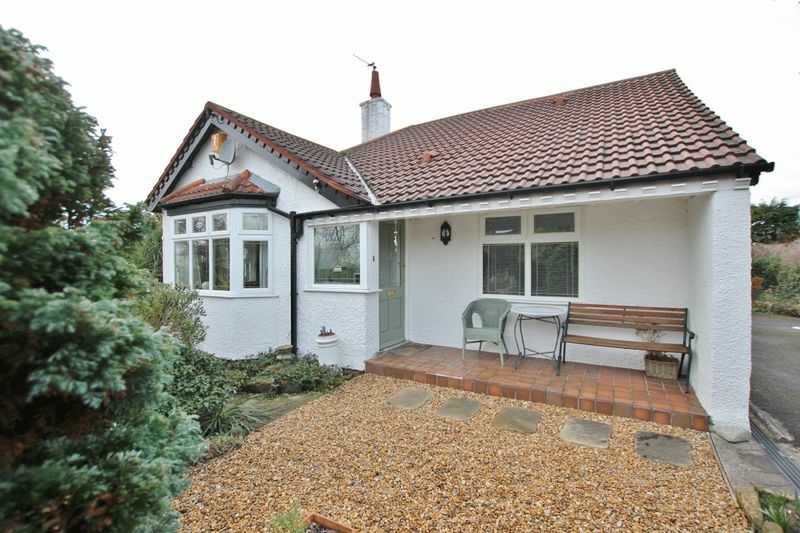 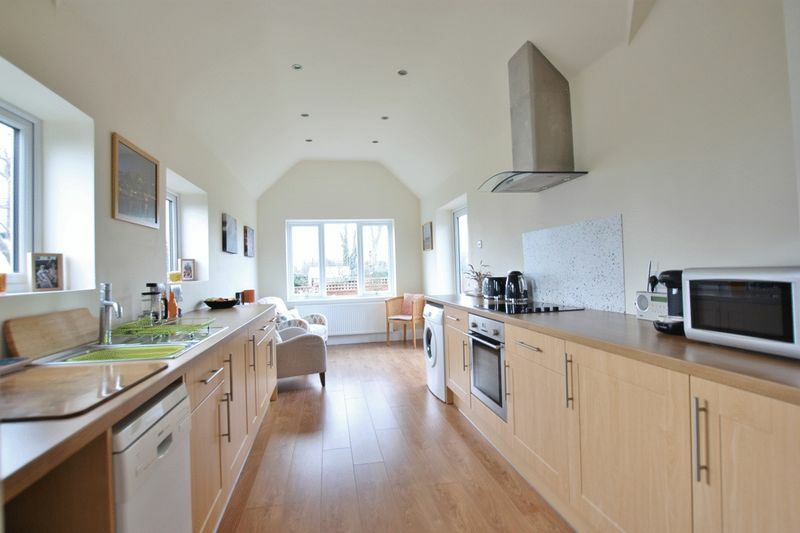 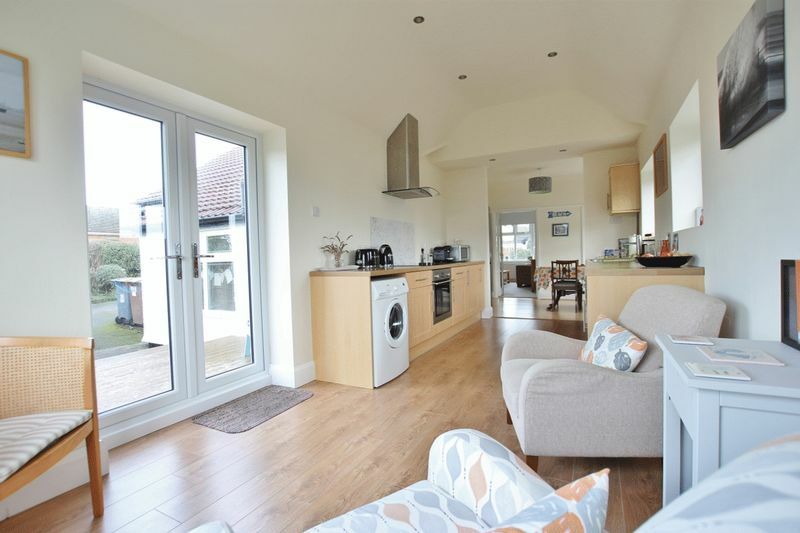 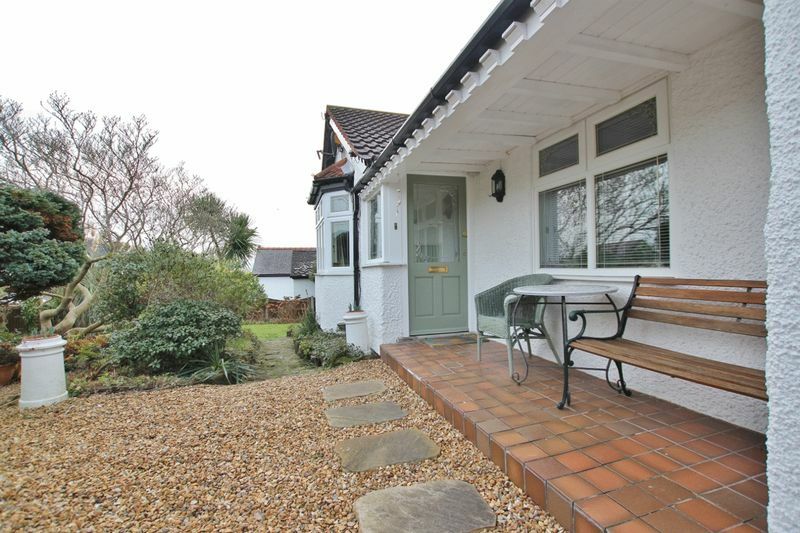 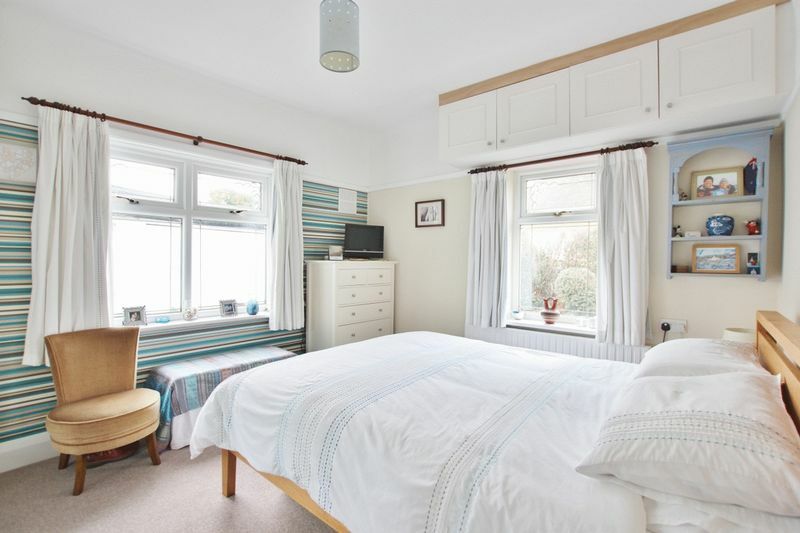 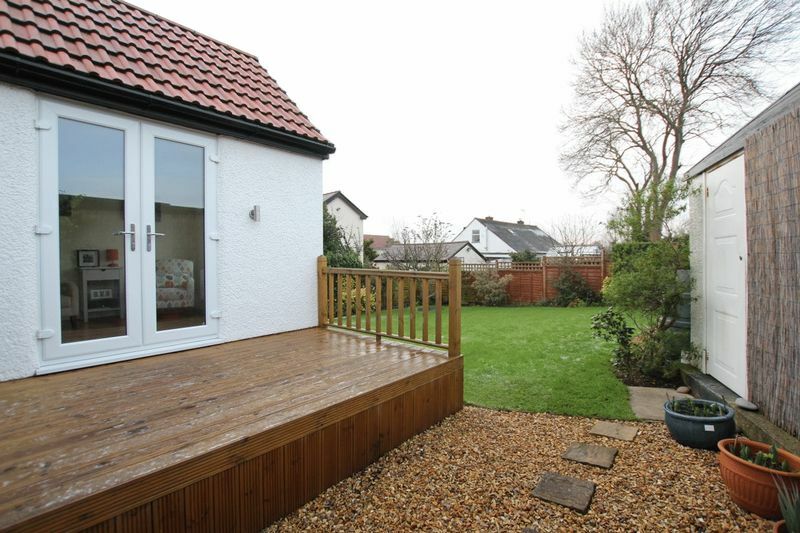 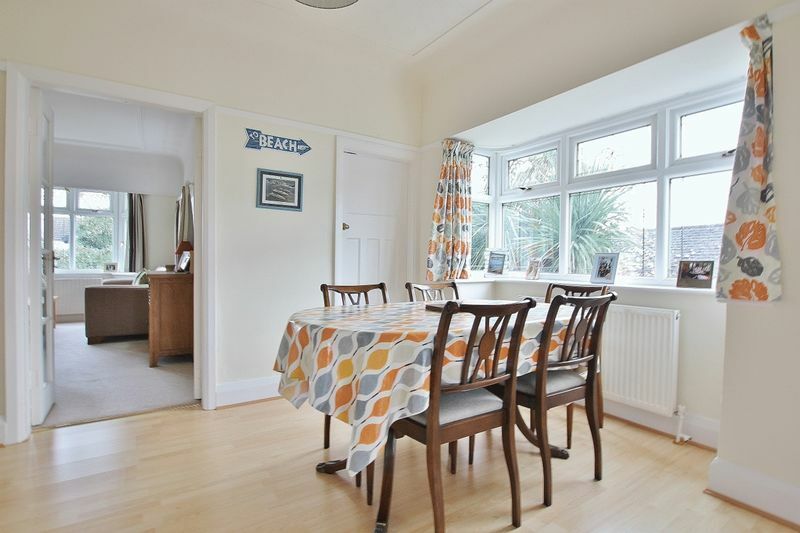 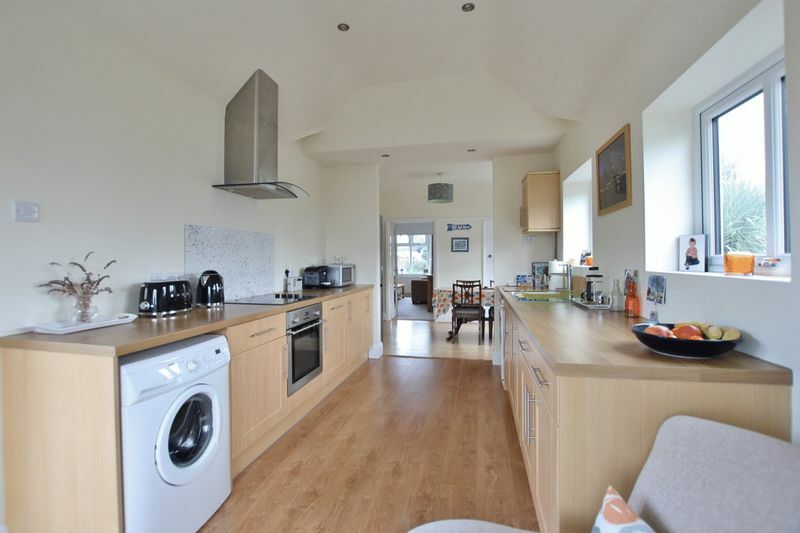 An attractive bay fronted three bedroom detached bungalow is presented for sale by Move Residential. 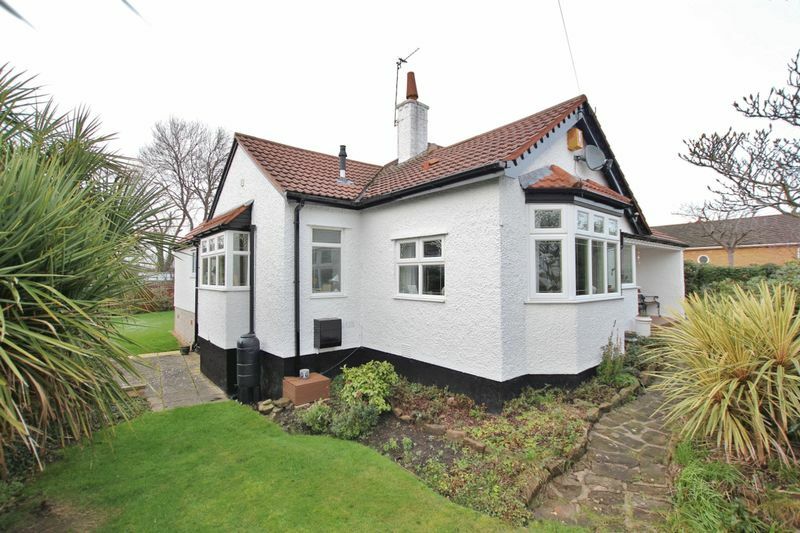 Occupying a nice plot surrounded by beautiful mature gardens this home offers tastefully appointed accommodation briefly comprising porch, hallway, bay fronted lounge with double doors opening to the dining room with archway leading to a well fitted kitchen, three good sized bedrooms and a four piece bathroom. 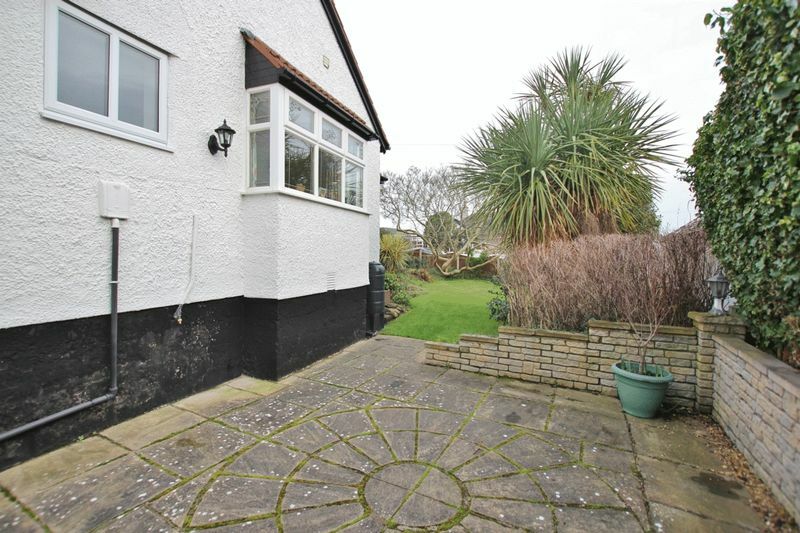 The property further benefits from full gas central heating, double glazing, ample off road parking, detached double garage and beautifully maintained gardens to the front side and rear, mainly laid to lawn with a raised decked area. 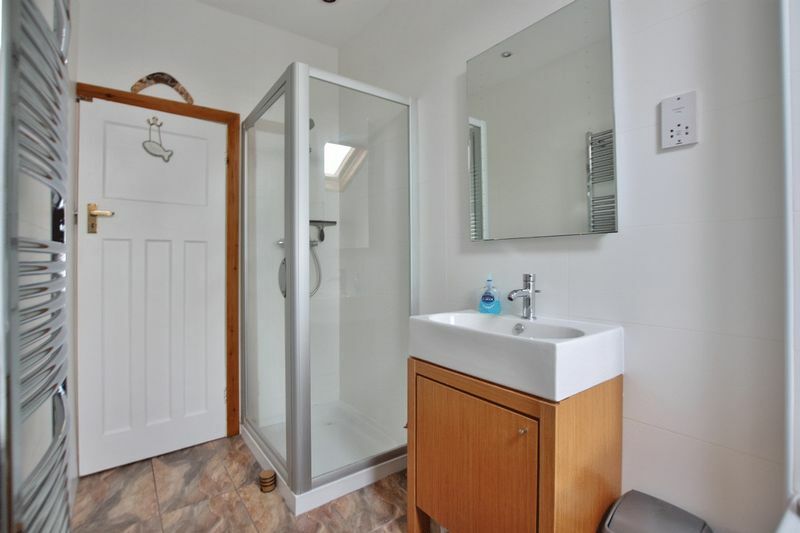 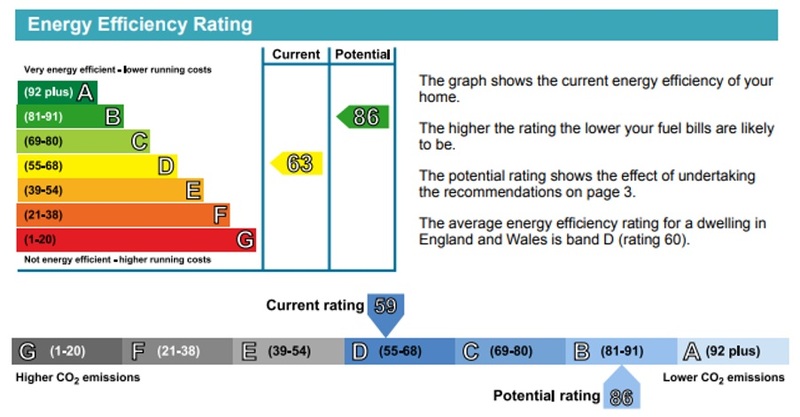 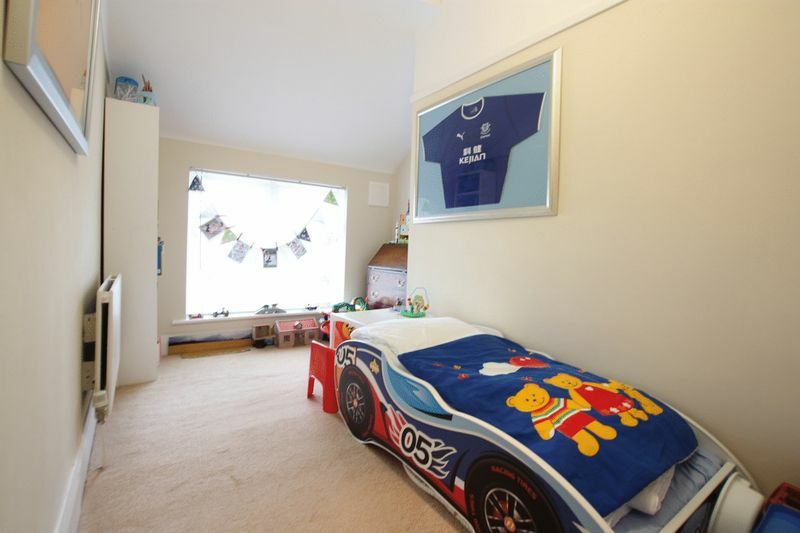 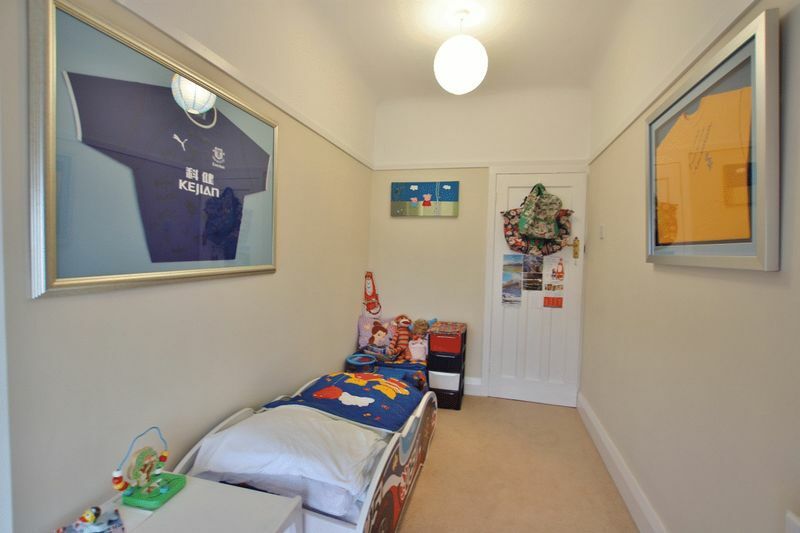 As appointed agents we strongly recommend a closer inspection to appreciate the property in full. 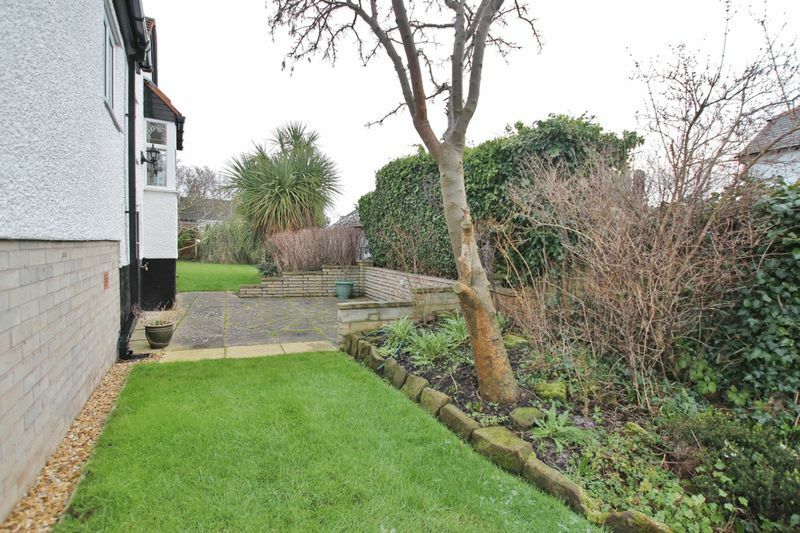 Set in its own grounds the plot offers front, side and rear landscaped gardens. 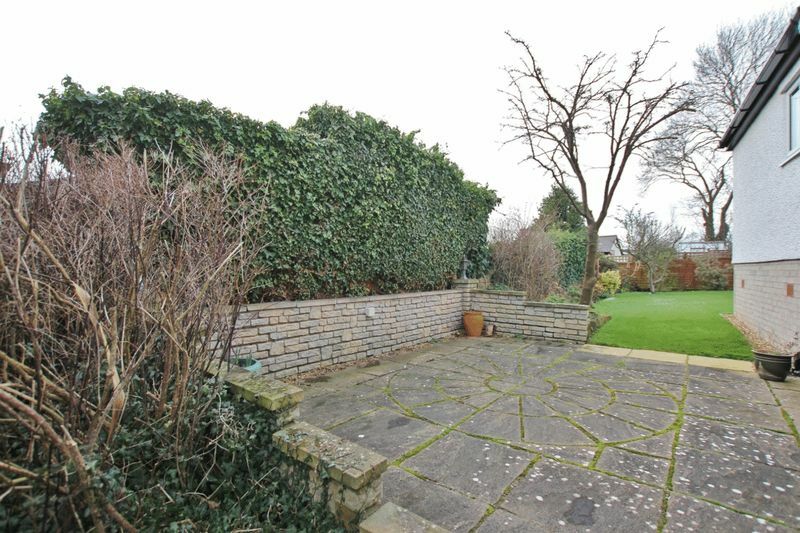 Side and rear mainly laid to lawn with mature shrubs, bushes and trees. 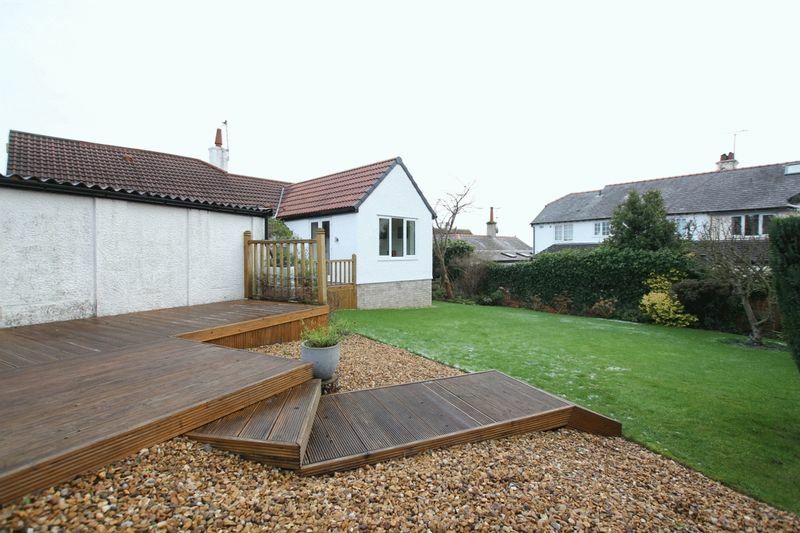 Well stocked planting beds and raised decking to the rear. 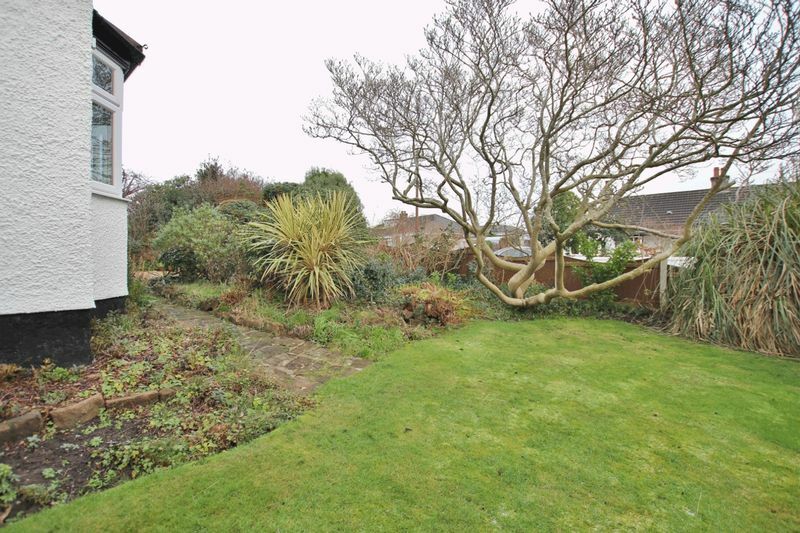 To the front is a beautiful mature magnolia tree and rockery. 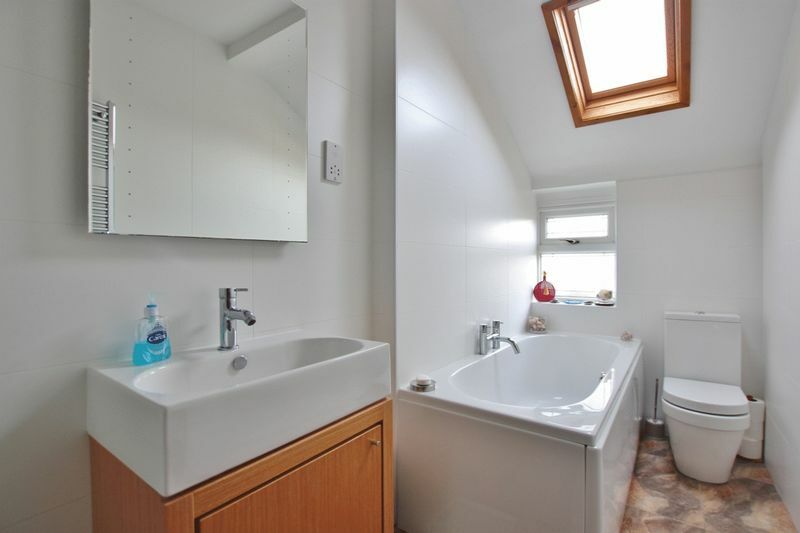 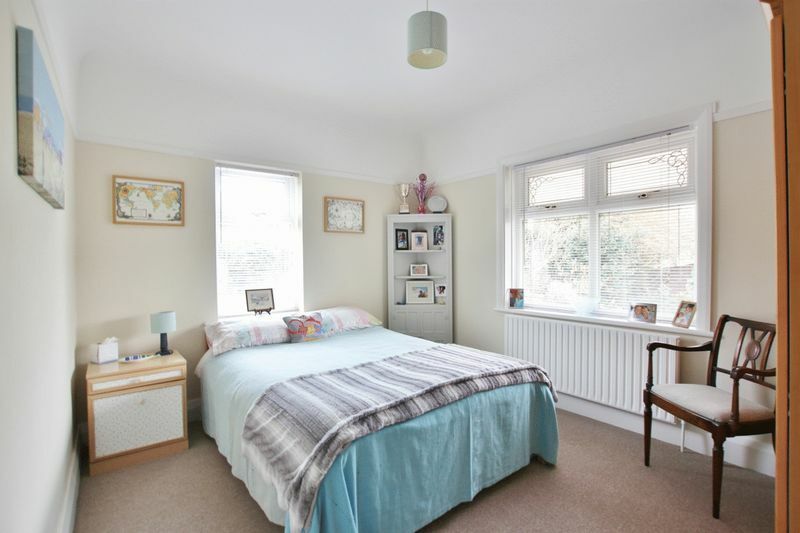 There are local shops nearby along with principal shops, services and restaurants in Heswall centre together with excellent schools for all age groups within the locality including St Peters Primary School and Gayton Primary School. 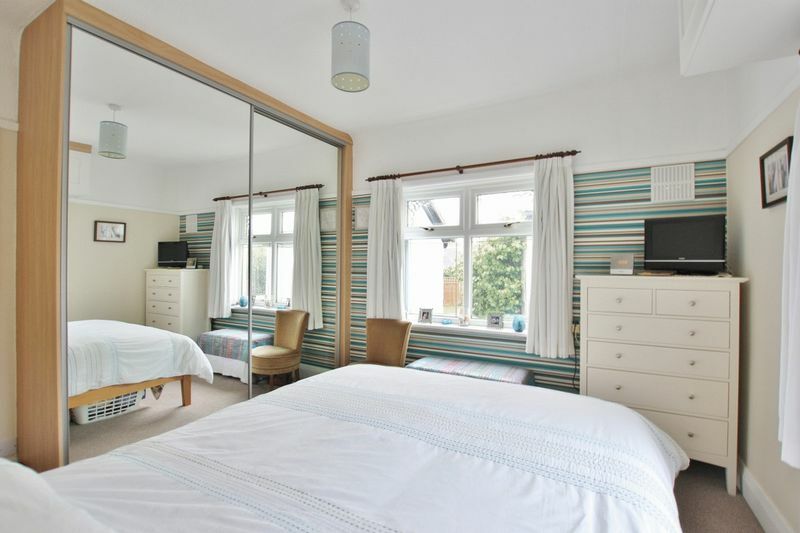 There are superb recreational facilities close by including Heswall Football Club and Squash Club. 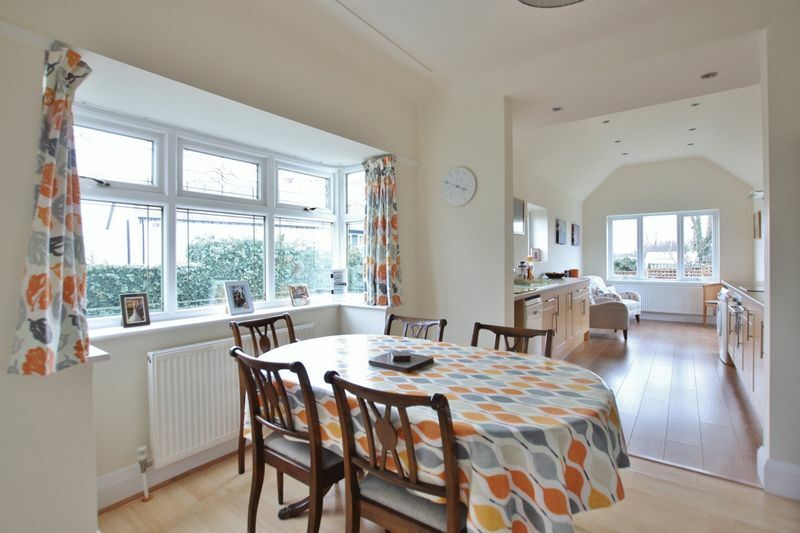 An established network of roads including the M53 and M56 motorway's offer excellent commuting links throughout the North West.